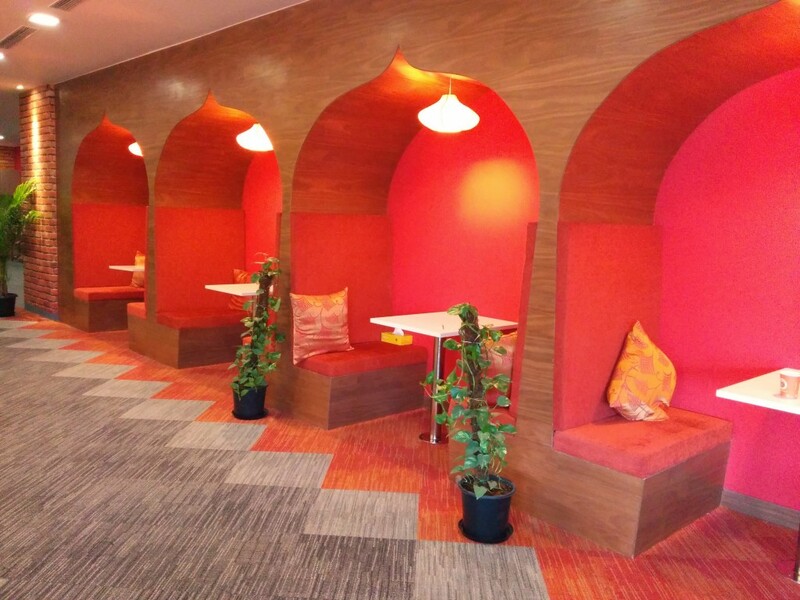 There are offices and then there’s Google. 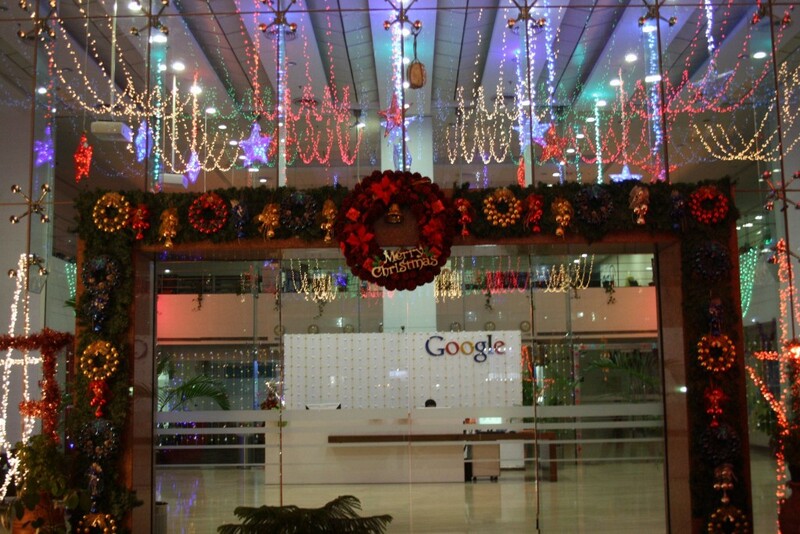 Google has over 100 offices across the globe, but its Indian headquarters in Hyderabad, Telangana can give its western counterparts a run for their million dollars.While hundreds of swanky offices may have cropped up in the recent past in India, it’s companies like Google that gave rise to the modern office with the perks of a 5 star hotel. 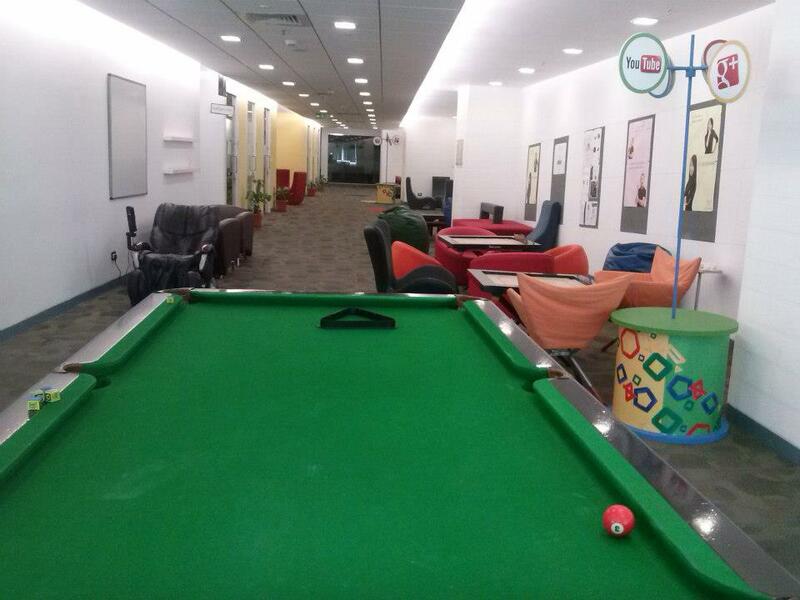 Getting a job at Google is no mean feat, but the lucky ones that do, get to call this their workplace. 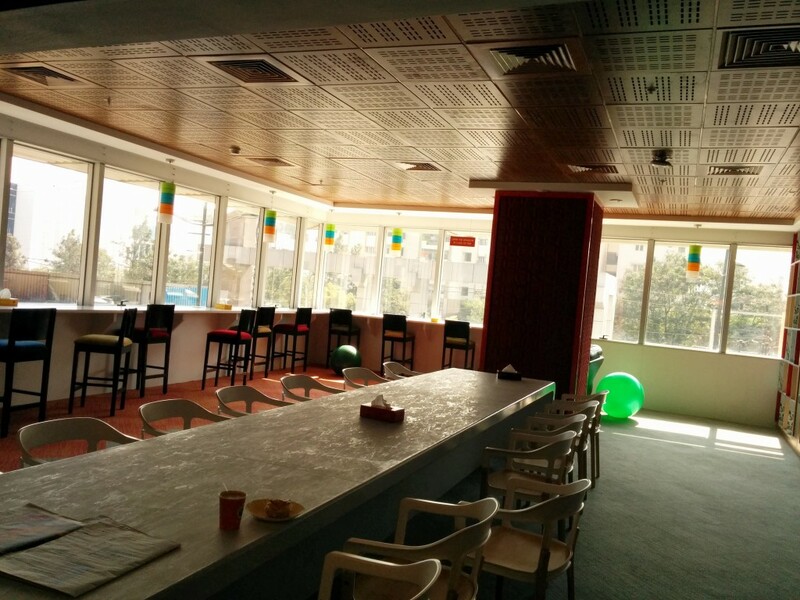 Come along as we take you inside a virtual tour of the Google Hyderabad office, courtesy a couple of kind Googlers themselves. The large reception area sets the tone for what to expect inside. 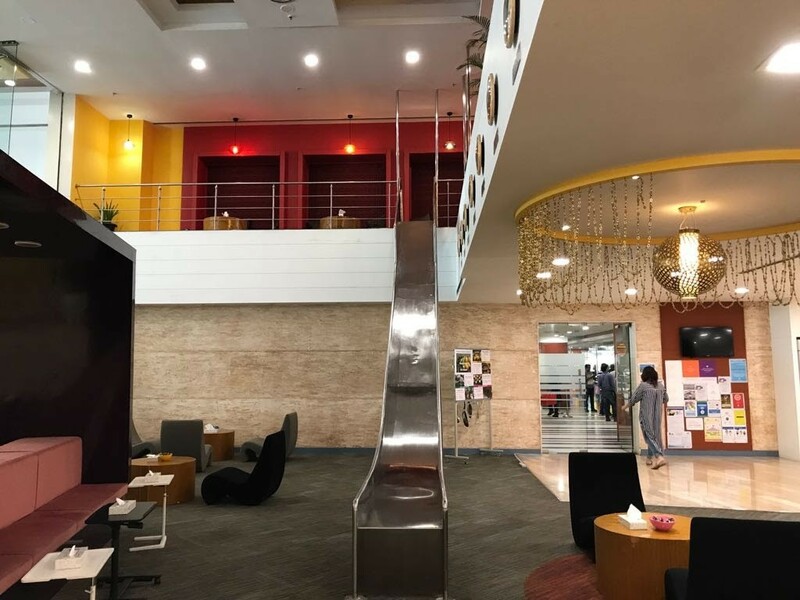 There are comfortable lounge chairs strewn all over the lobby area for the guests and visitors to wait at, while munching on some candy and watching Google searches in real time on giant LCD greens on the walls around. The steel slide lands into the area all the way from the first floor, making quite a splash right at the onset. 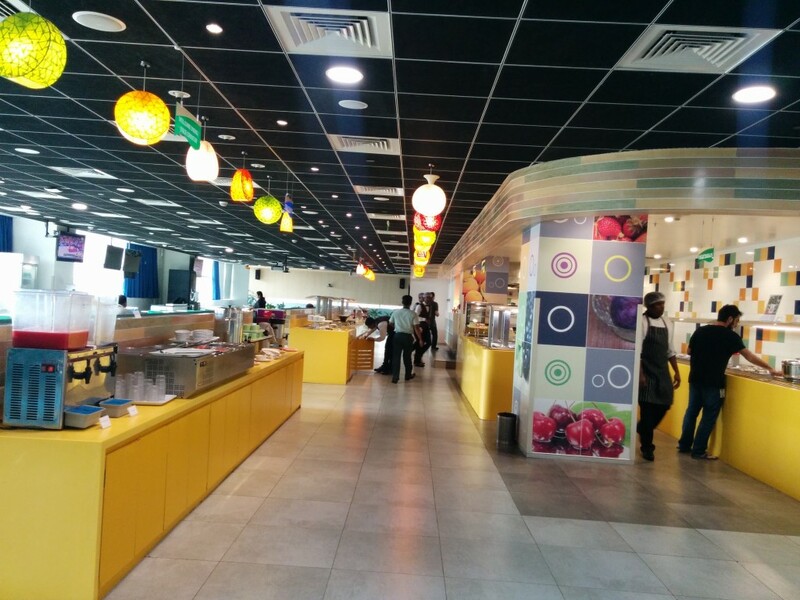 The Ground floor cafe called ‘cafe D’art’ is where the Googlers start their day at with gourmet breakfast, live Omlet counters, fresh juices and a forever-brewin cup of coffee. 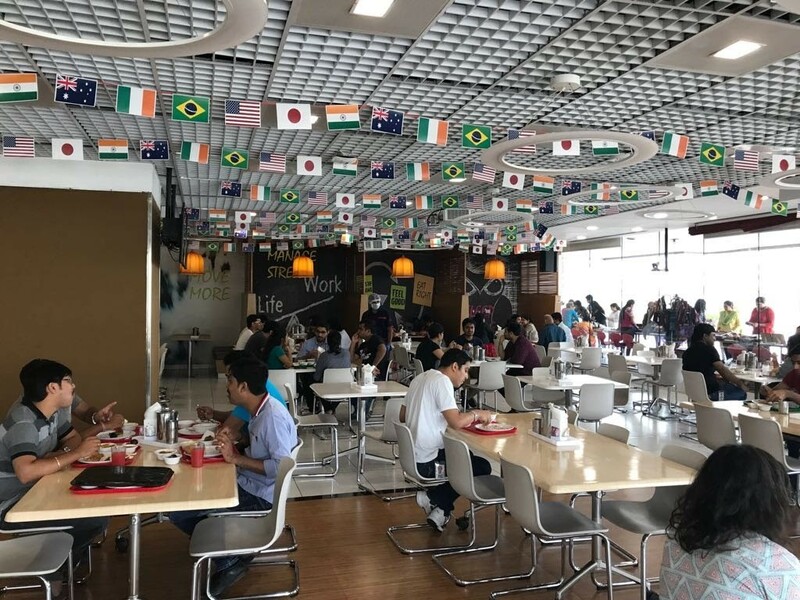 Apart from the gourmet breakfast, lunch and dinners that have live counters for pasta and omlets, there’re microkitchens loaded with coffee, maggi, Nutella and an assortment of tea. Recreation activities include TT, pool, Xbox, and of course foos. 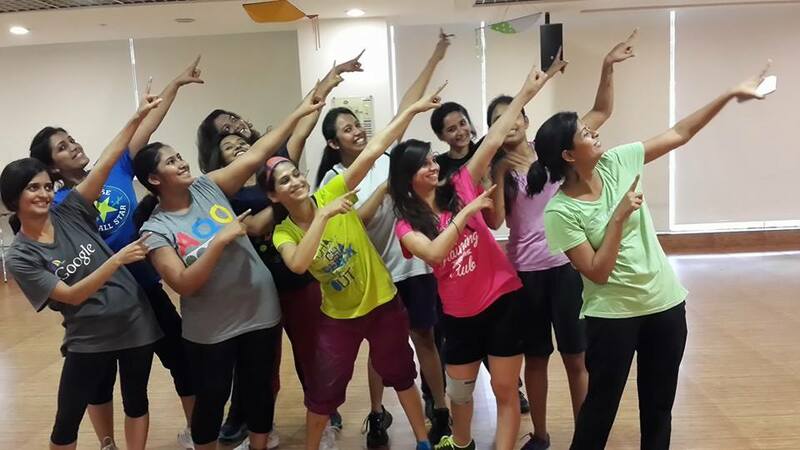 There are biweekly Zumba and Yoga sessions. There’s this zone for those tete a tetes. 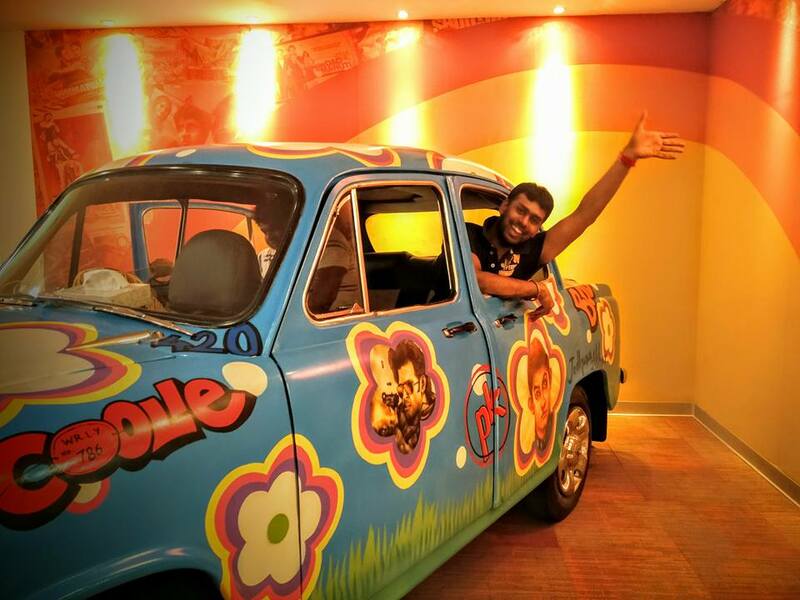 There’s this ambassador here with Bollywood motifs for a drive that takes you nowhere. 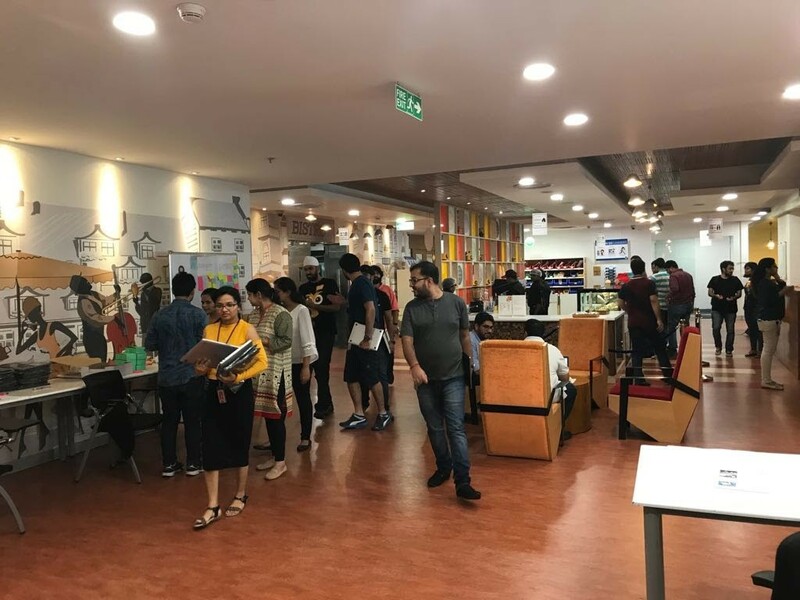 There are multiple lounge areas, and a cafe which looks more like a campus canteen than a place where serious technology is being disrupted. A library is thrown in for good measure, overlooking the mortal world around. 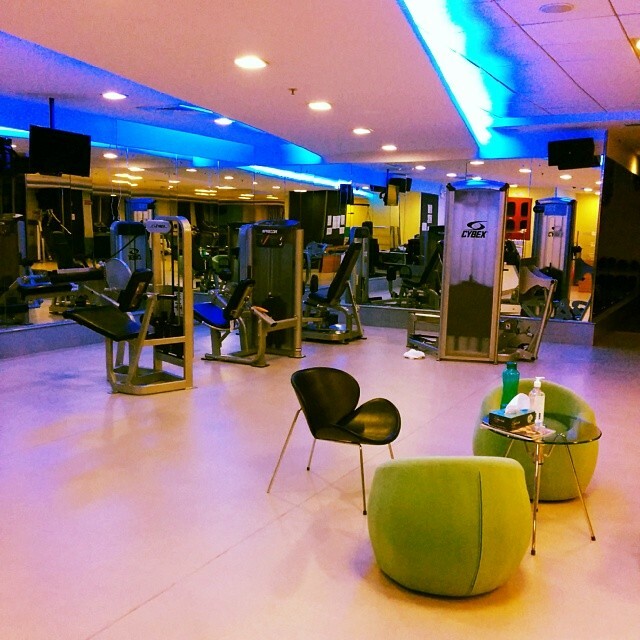 The state of the art gym with laptop studded treadmills awaits for Googlers to burn off the calories after those hearty, free meals. 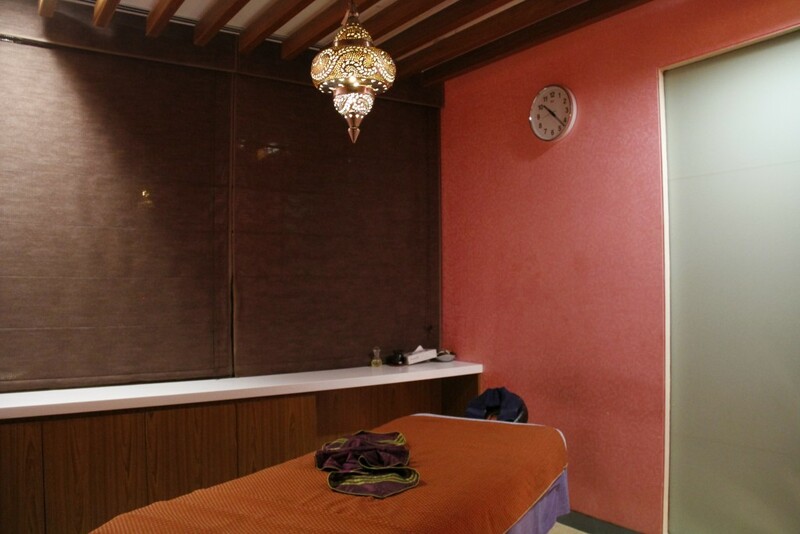 And, if you’re tired from all the eating, playing, working out at the state of the art gyms, there’s this massage room. And literally everything inside is FREE. Once you’re inside a Google campus, wallet, what wallet? Work from anywhere with a cloud virtual desktop from CloudDesktopOnline.com and collaborate with your team mates with SharePoint Cloud hosted services on any device.